Save $70 or $95! YOU decide! 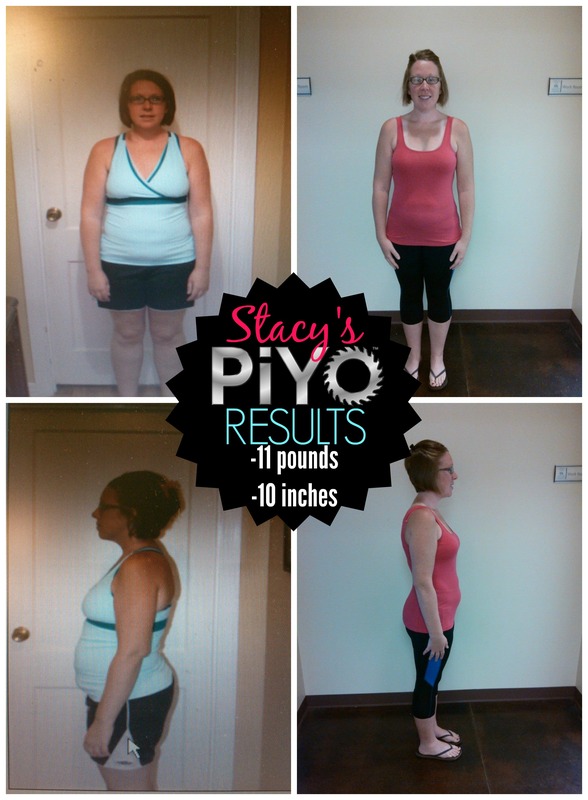 PiYo was such a great program to pair with my marathon training over the summer. All of the strengthening, stretching, flexibility and toning with ZERO impact! It’s been great for challengers who can’t take or don’t WANT the jumping, and joint jarring that comes with some of the other programs. In November, you can save $$ when you get started with the challenge pack, and you can save even MORE $$$ if you get the challenge pack WITH the wildly popular “3 Day Refresh”. Whether you do it now, or save it for the day after Thanksgiving, you’ll be SET up for success!!! The average American gains 7-12 pounds over the holiday! If you set yourself up now, you’ll LOSE at least that much, and feel amazing BEFORE the New Year! Click HERE to order Option #1. Option 2: Save $95! Kick it up a notch and KICKSTART your results with the 3 Day Refresh! PiYo + Shakeology + 3 Day Refresh (click on image) Save $95 vs. buying all 3 separately! Click HERE to order Option #2. It’s very common to lose 5-7 pounds with the 3-Day Refresh! Might be a perfect solution to Thanksgiving dinner regret! Next PostNext BLACK FRIDAY SALES ARE COMING!! !